"Cold & Rainy" Wednesday for the Flea Market this week. Free Parking Pass & Dealer Discount. Click on the link below. Strawberries prices are running a little high. Last week they went from a low of $18. An anecdote is a short account of a particular incident or event of an interesting or amusing nature, often biographical. My luck is so bad that if I bought a cemetery, people would stop dying. "Rodney Dangerfield"
If you love your job, you will never have to work another day in your life. An elderly man was stopped by the police around 2 AM and was asked where he was going at that time of night. The man replied, "I'm on my way to a lecture about alcohol abuse and the effects it has on the human body, as well as smoking, and staying out late." 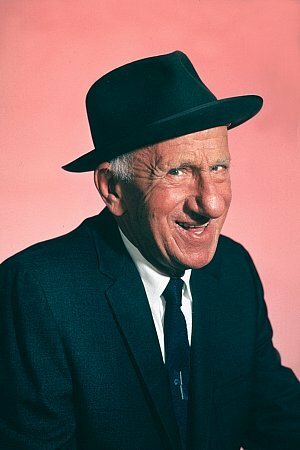 Jimmy Durante, died on this day 1/29/1980.